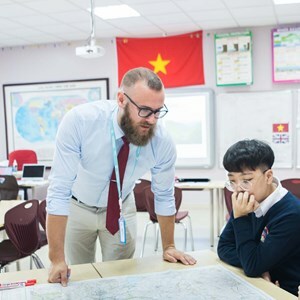 The first Southeast Asia region Nord Anglia Performing Arts Festival ends successfully, leaving wonderful memories in the hearts of participants! 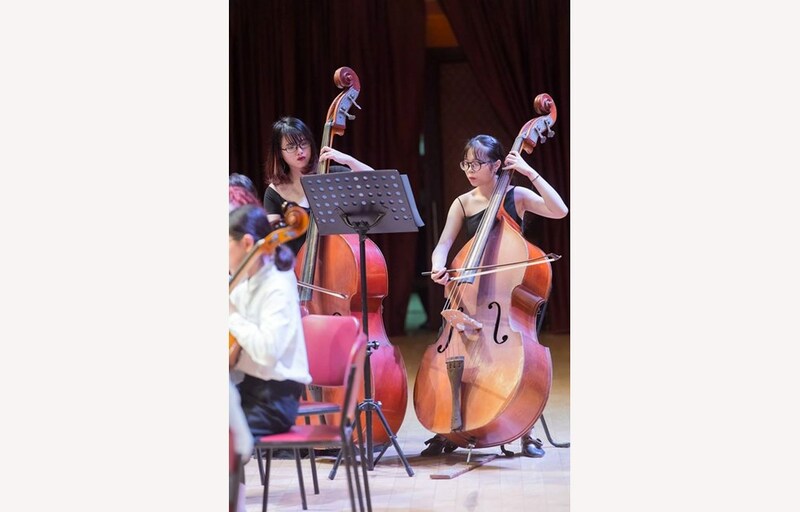 This event, organised in collaboration with The Juilliard School, is high-quality programme for talented young musicians to get together with like-minded students from schools in the region. 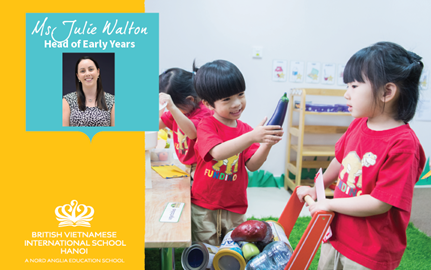 Hosted at the British International School Hanoi (BIS Hanoi) from 2nd - 6th April 2019, this event is a one-of-a-kind experience. 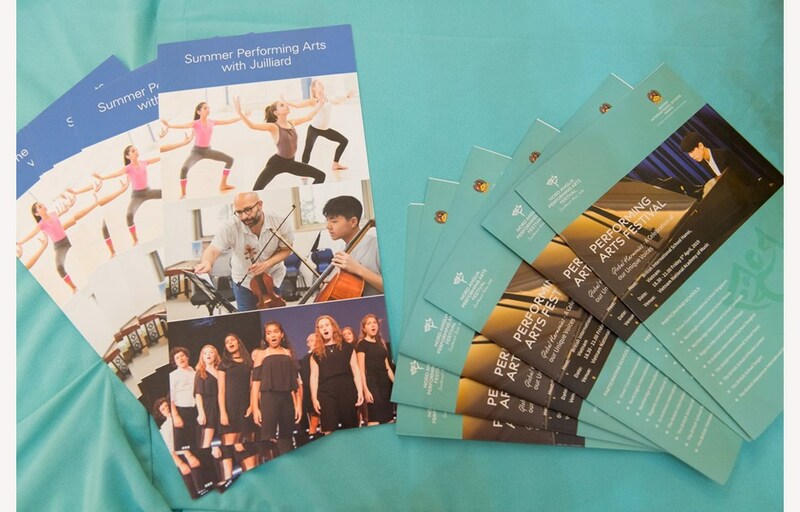 The children had the opportunity to attend performances and participate in unique workshops and rehearsals led by talented performers and teaching artists including Juilliard-affiliated conductor, Radu Paponiu. 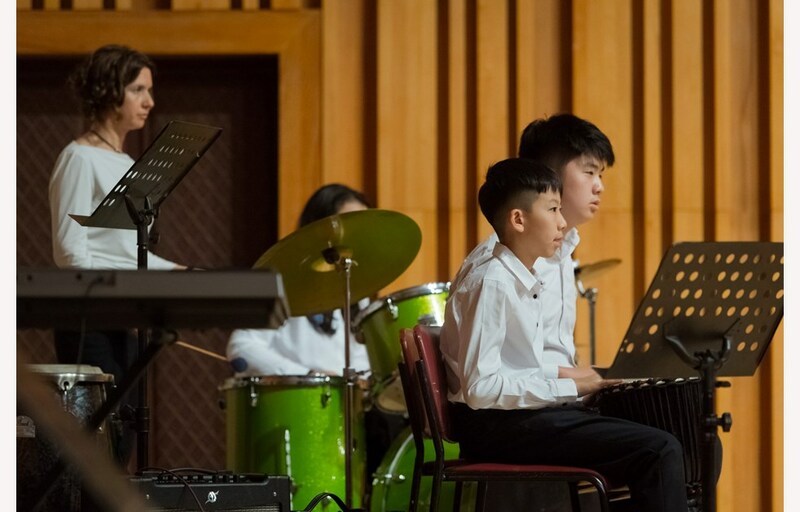 All participants aged from 10 to 18 are young talents whose passion and determination spent to music are well known at school. 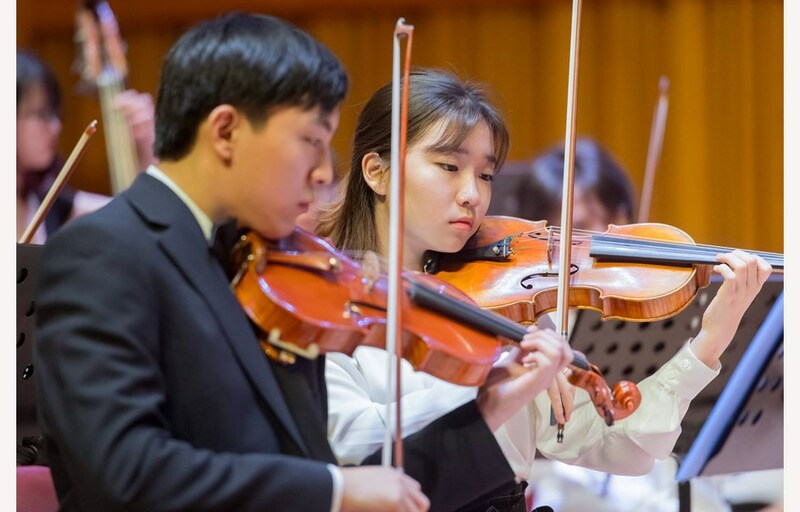 This programme is the unique opportunity for them to show their ability and to make friends with many musical talents from other NAE schools. 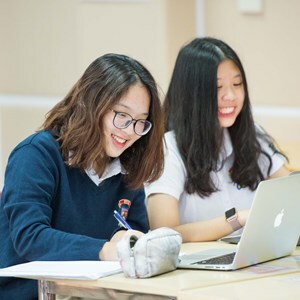 During this academic year of 2018-2019, BVIS students have had various meaningful musical experiences such as: In2Music helping students get used to classical instruments; BVIS Musician of the Year improving student performance skills; and Juilliard visits. 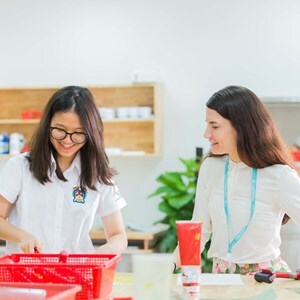 These activities are crucial foundation for our students to be more confident and ready for regional stage like the Southeast Asia region Nord Anglia Performing Arts Festival. 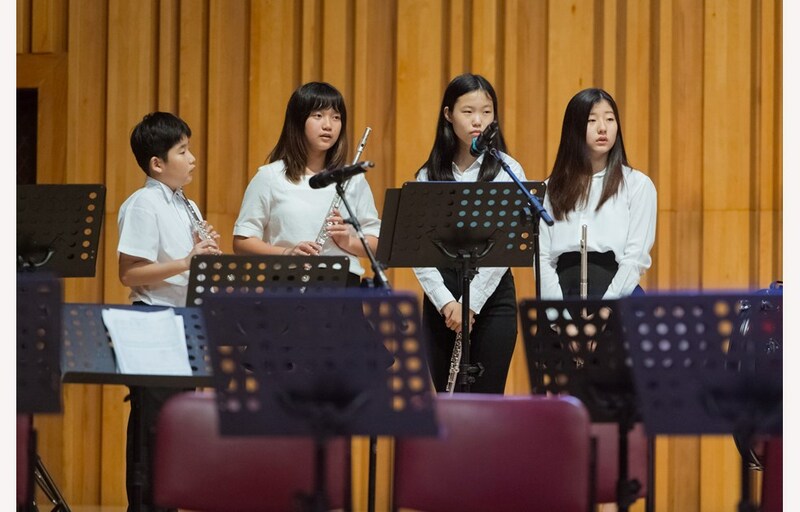 Students from 9 member schools of NAE Southeast Asia worked together to collaborate, create, and perform on the stage of the Viet Nam National Academy of Music. 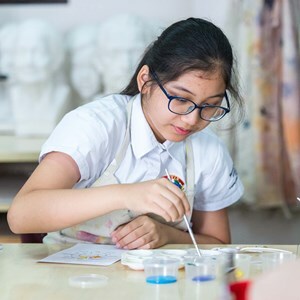 The Southeast Asia region Nord Anglia Performing Arts Festival also provided our students with meaningful activities like Music composition workshops, Dance workshop, Bowling, and Pool. On April 4, our students and their friends spent 7 hours practicing for the final performance at the Viet Nam National Academy of Music. Their determination and devotion shown in practicing time reflected the personality of true artists. 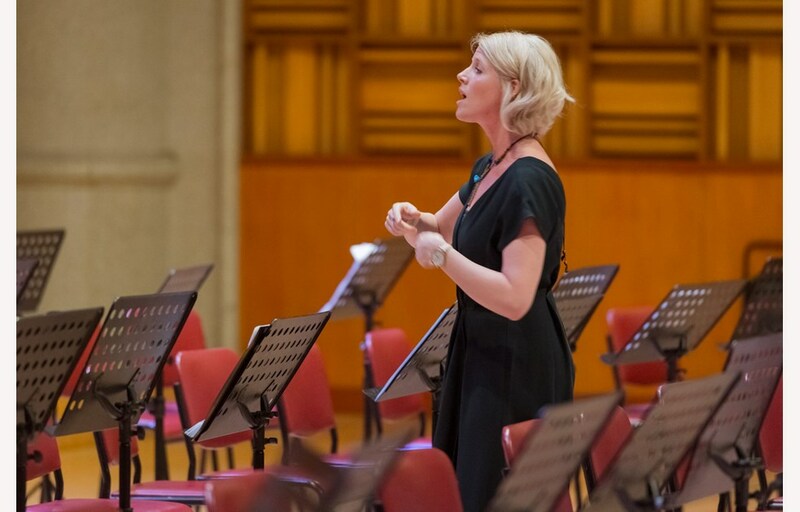 The final performance led by Juilliard-affiliated conductor, Radu Paponiu, made all audiences convinced by the profession and confidence of the young talents. 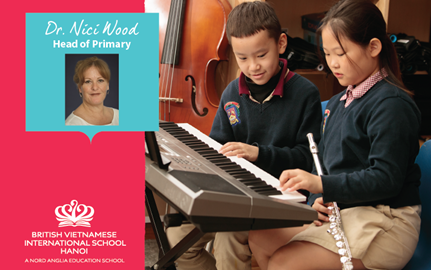 Many parents attending the concert were totally impressed by the improvement of their own children. 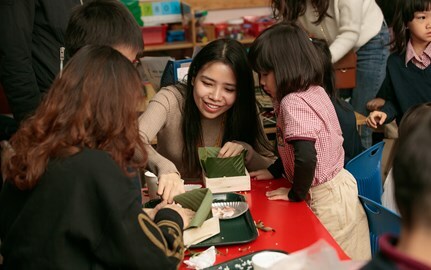 Our students did made a quantum leap in their youth with this Festival. 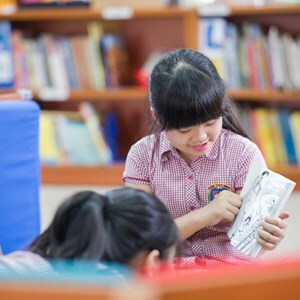 We are proud of you, our students, and believe that you all will have greater achievements in the future. We’d like to extend our thankfulness to NAE and Juilliard for hosting this wonderful festival. A special thank is spent to our BVIS music teachers, Ms. Emily Richards and Ms. Neina Metcalfe-Smith, for doing your bests to nurture our young talents!